Let us manage your telephony. We get it. You're busy organizing meetings, creating PowerPoint presentations, doing what needs to be done to manage your business. We're speculating the last task running across your mind is managing phone extensions, creating hunt / ring groups or editing an auto attendant / IVR menu on your Hosted VoIP / Business Phone System. Enter iPBeX. 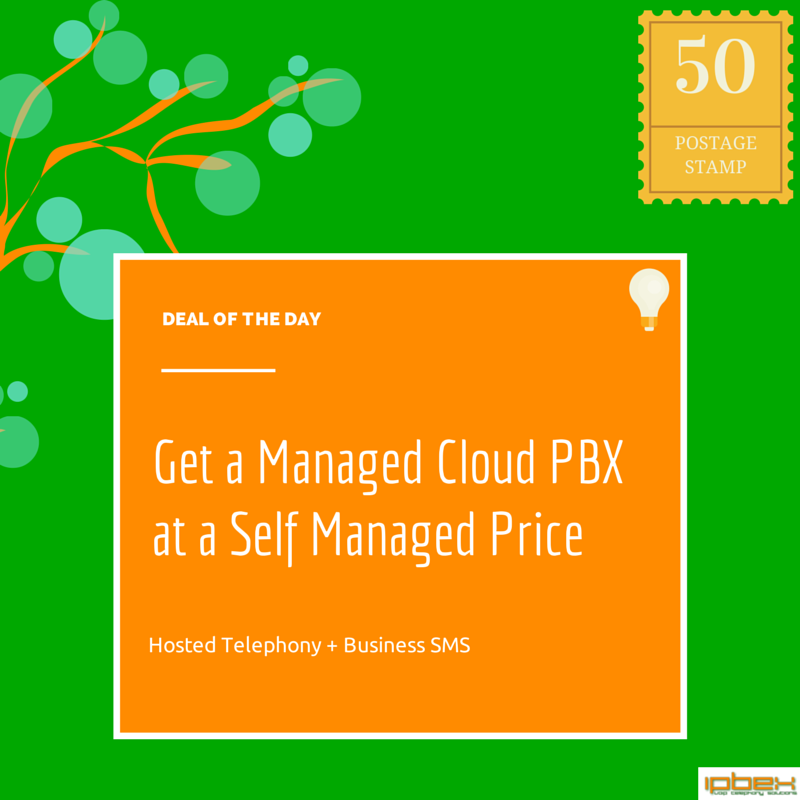 All iPBeX Cloud / Hosted VoIP plans are fully managed. 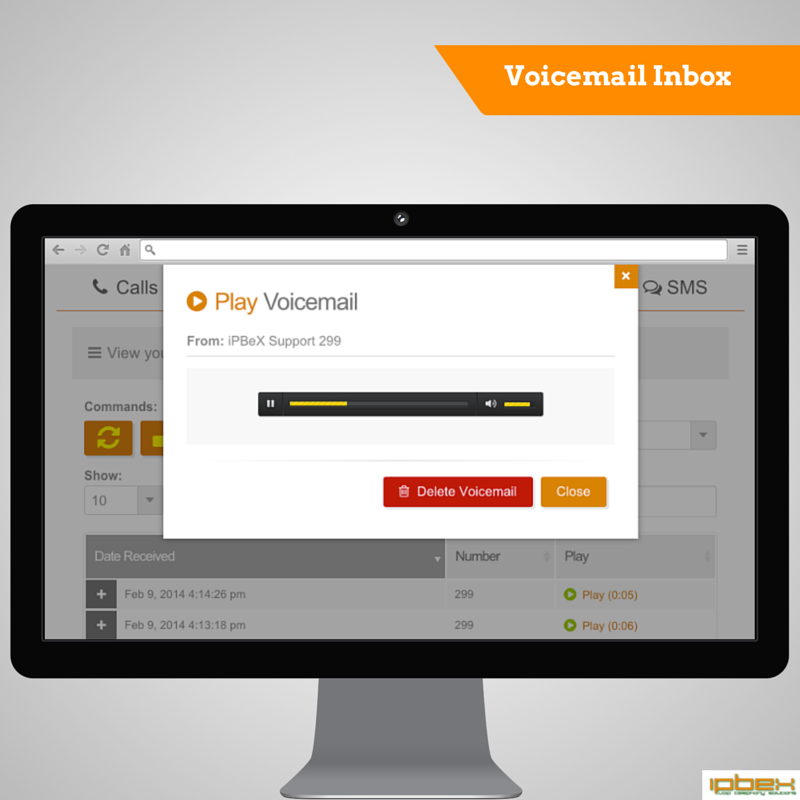 We'll completely configure your Cloud PBX and provision all your VoIP phones for a plug and play setup. We'll even assist with getting your Network ready for IP Telephony and advise on any on-site upgrades you may need to perform such as Network cabling, QOS based routers and POE based Ethernet switches. If access is provided, we can remotely configure your Networking equipment for optimal settings for a quality VoIP experience. 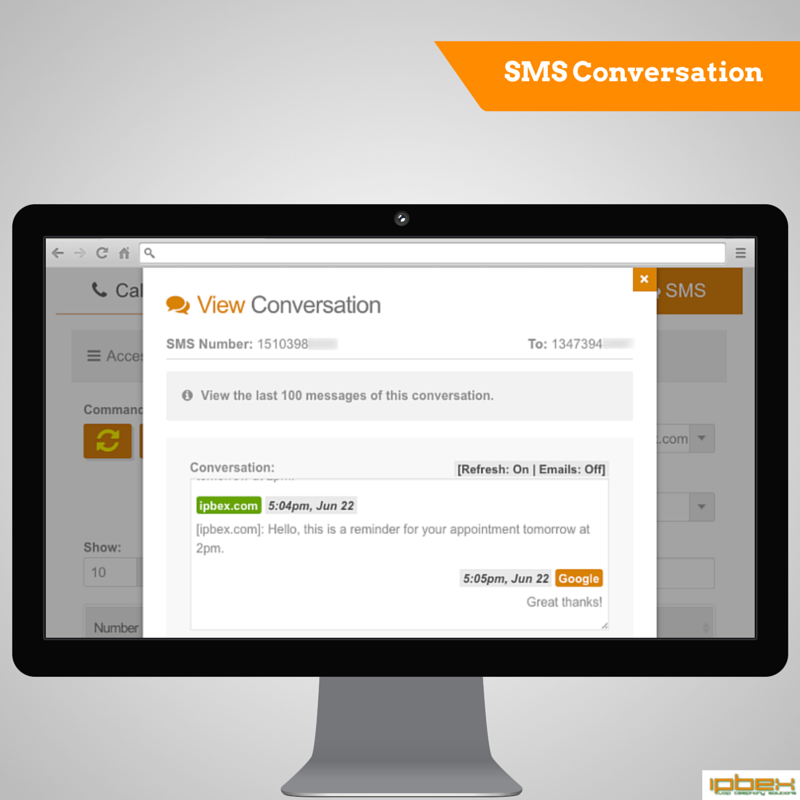 Need to make a configuration change on your phone system or add an additional extension at 2am? Not a problem! Just open a support ticket or give us a call and we'll take care of it for you! Prefer a hands on approach? Try our Cloud Portal. 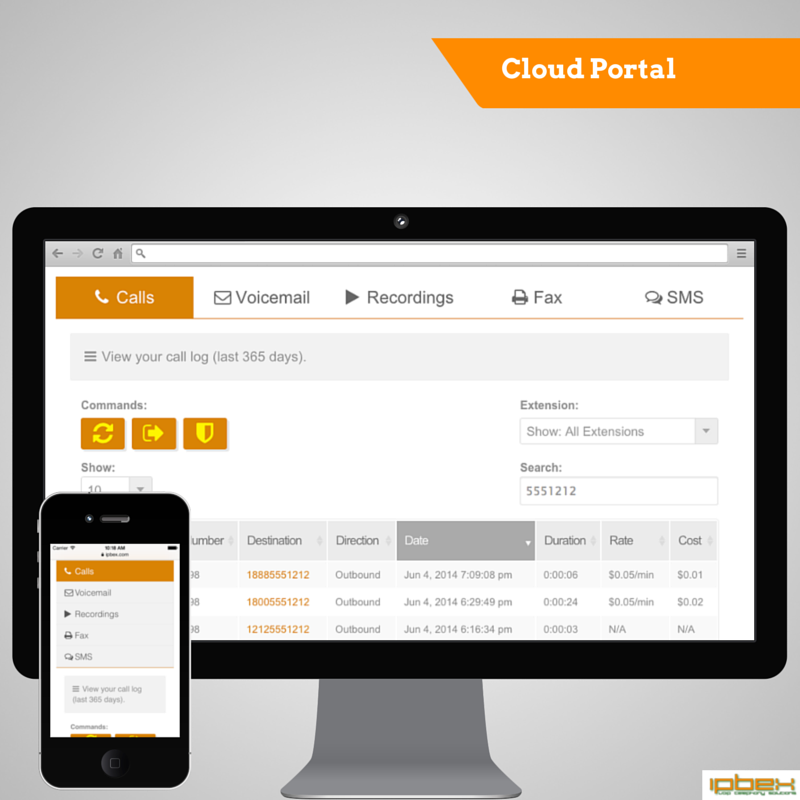 Our Cloud Portal lets you manage most basic administrative tasks on your business phone system, conveniently from a desktop, laptop or mobile device. We'll create multiple Administrator and User privilege level accounts for your team, allowing restricted (or un-restricted) access to your Hosted PBX, Business SMS and Cloud Fax applications. The Cloud User privilege level restricts access to assigned phone extensions, fax extensions, voicemail boxes, call recordings or SMS / Text numbers and more; while a Cloud Administrator has full access to your Cloud apps. Cloud users are also restricted from accessing any account billing information such as rate per call or account / payment history. We are currently working to add more advanced functionality to our Cloud Portal for our more tech savvy clients. 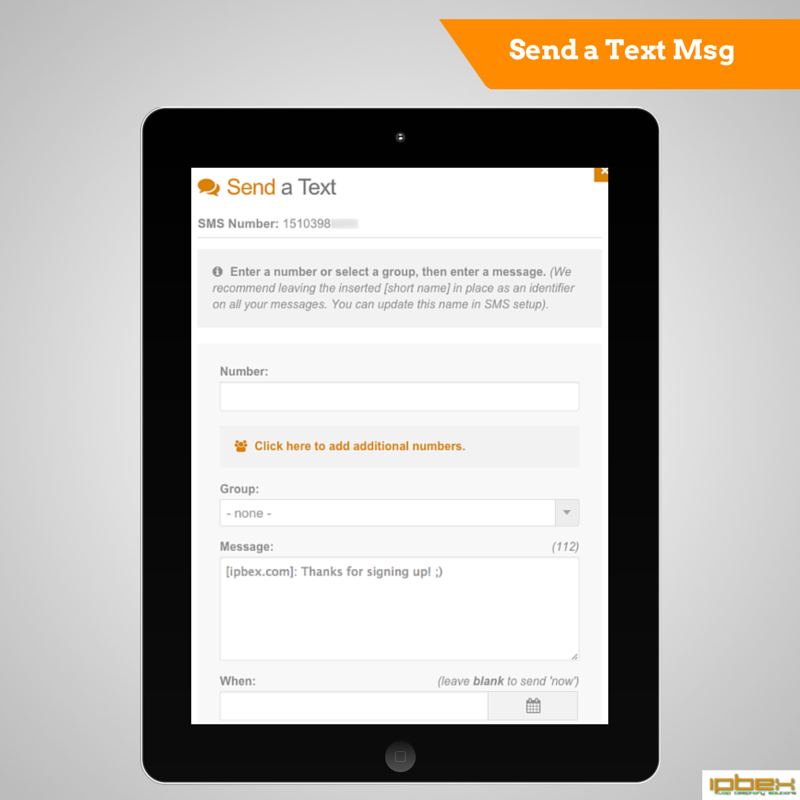 As always, we welcome suggestions, feedback and feature requests, just contact us.